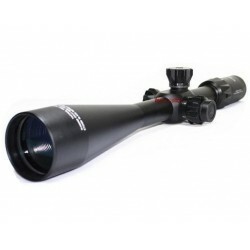 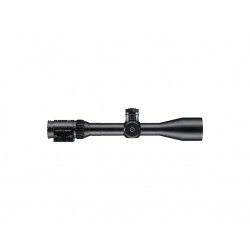 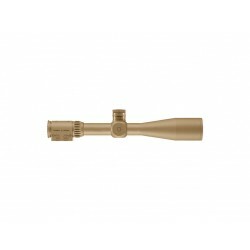 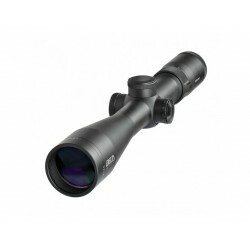 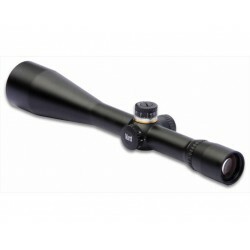 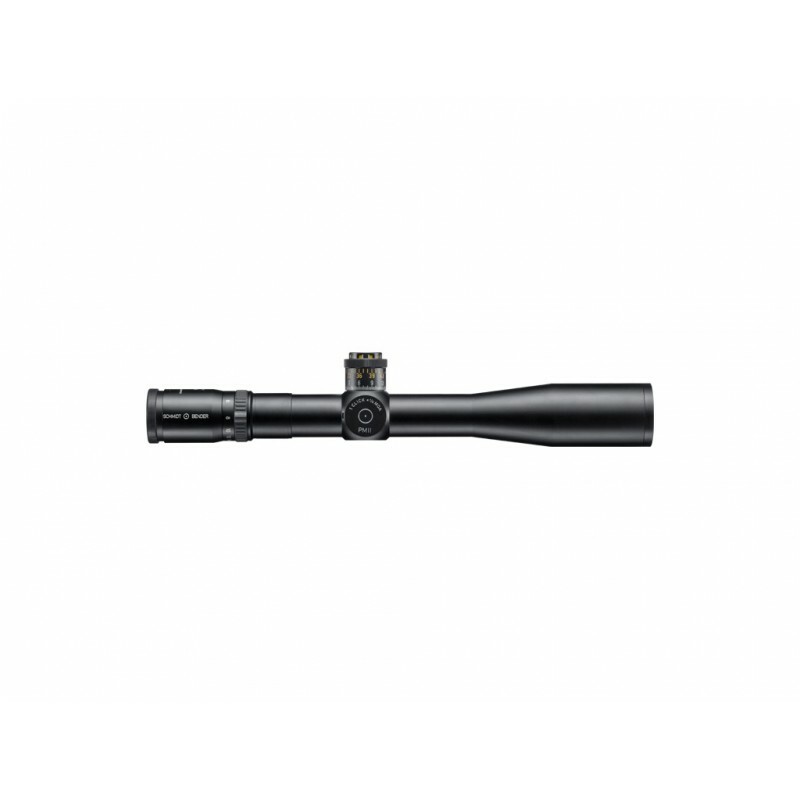 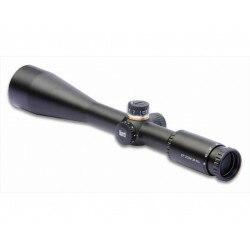 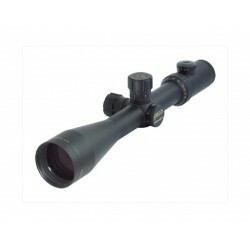 Following requirements put forward by US military forces the 4-16x42 PM II scope from Schmidt & Bender has been developed with 4x to 16x magnification and a 42mm lens on the basis of the successfully used 4-16x50 PM II/LP model. 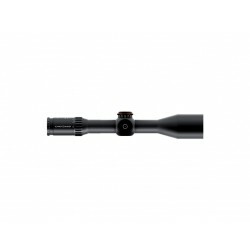 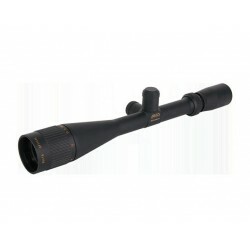 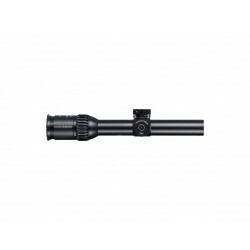 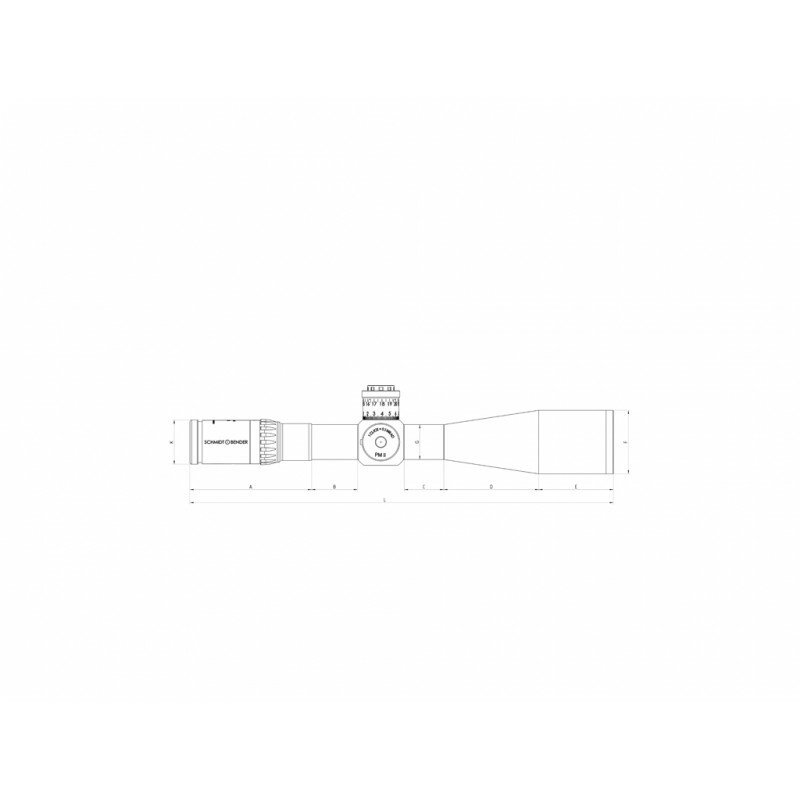 Due to the lower lens diameter the scope may be mounted at a lower height on the weapon, therefore providing a fitting alternative for any weapon the systems and accessories of which were originally designed for a lens diameter of 42mm. 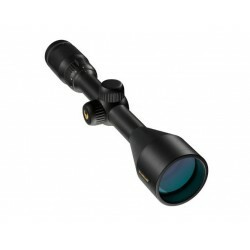 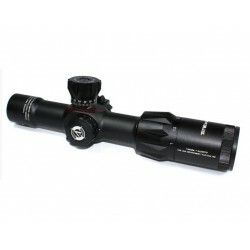 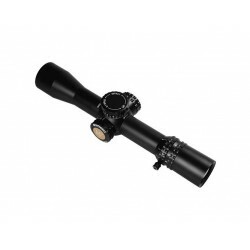 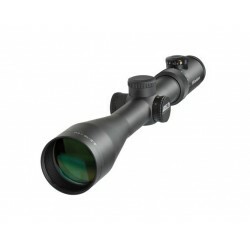 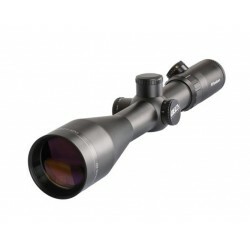 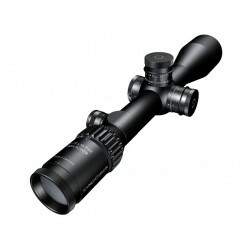 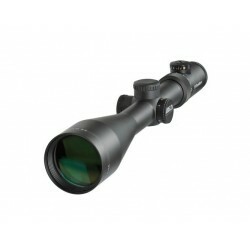 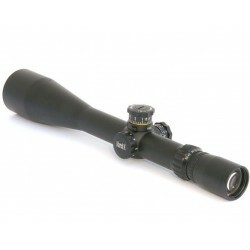 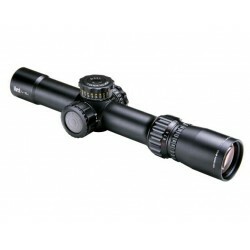 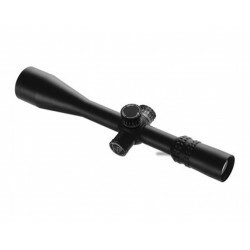 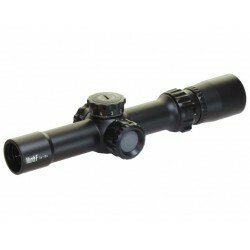 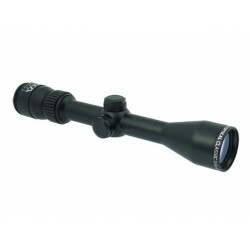 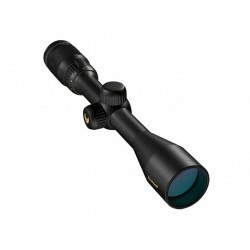 The reticle is located in the first focal plane permitting a distance evaluation in all magnifications.